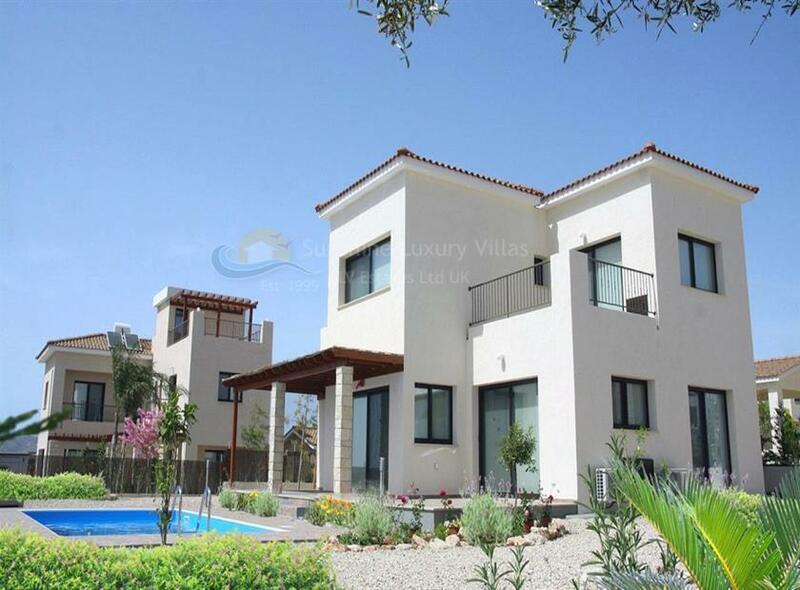 • Unique luxury 3 bedroom detached villas built around the stunning international 18-hole championship golf course of Secret Valley at the Venus Rock Resort. • The Venus Rock Resort is set to become the largest golf-integrated spa resort in Europe. • The amphitheatrically-natured terrain allows all villas and plots to enjoy breathtaking views of the Mediterranean. 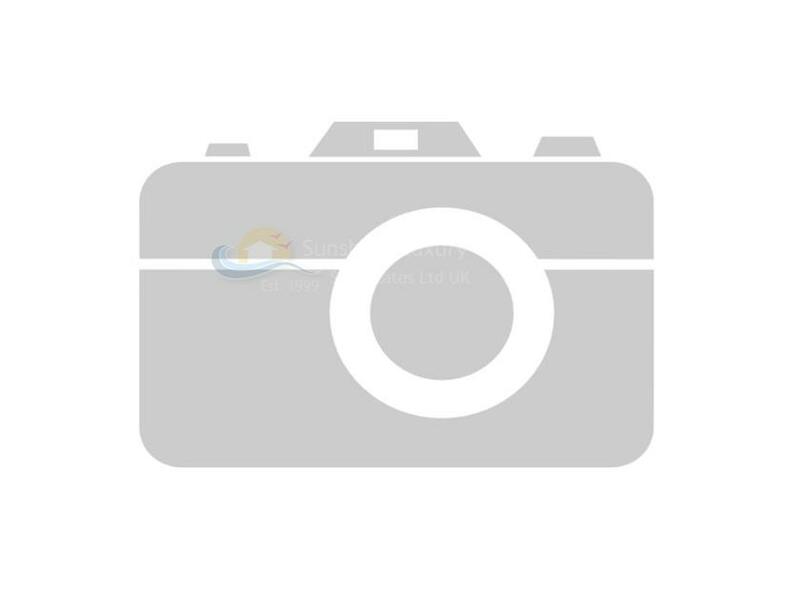 • High rental demand from golfer's and holiday makers, all year round. • Close to places of interest, amenities, services, beaches, resorts, Pafos International Airport. 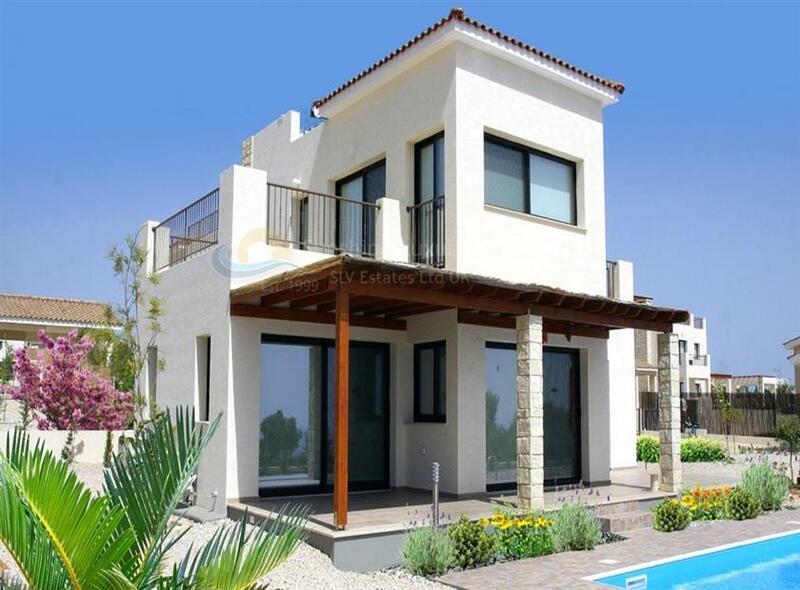 Ranging from three to four bedrooms Cyprus golf villas for sale, private swimming pools and quality specifications, the Villas command exceptional views of the Mediterranean, and are a short drive from one of Cyprus’ most popular tourist sites: Petra tou Romiou – the birthplace of the legendary goddess Aphrodite. 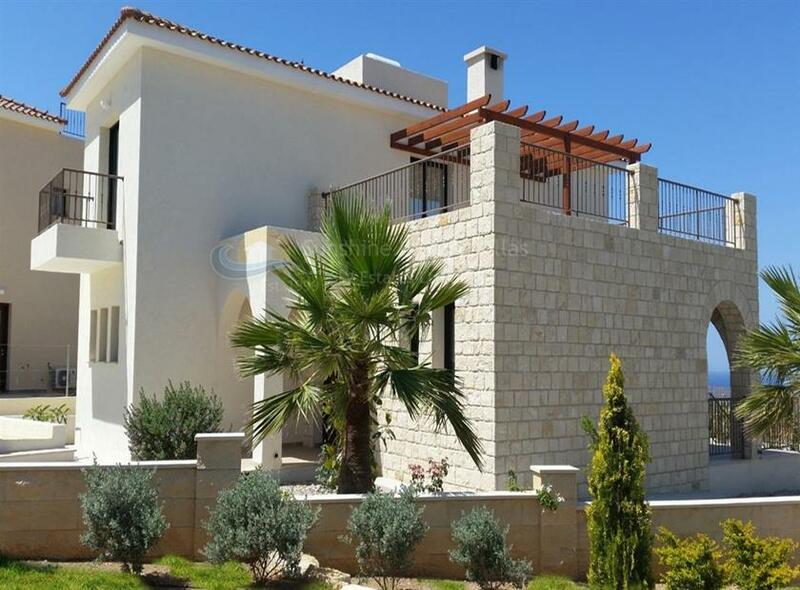 The inspiration behind these Cyprus golf villas for sale is the attraction for golf and the location – one of the most sought after sites on the island of Cyprus. Peace of mind, tranquillity, fresh air and a pleasant climate are all the prerequisites befitting the lifestyle at this project, as is the convenient access to all of Cyprus’ major towns including five star hotels and resorts, places of interest, Pafos International Airport – offered by the highway neighbouring the villas. 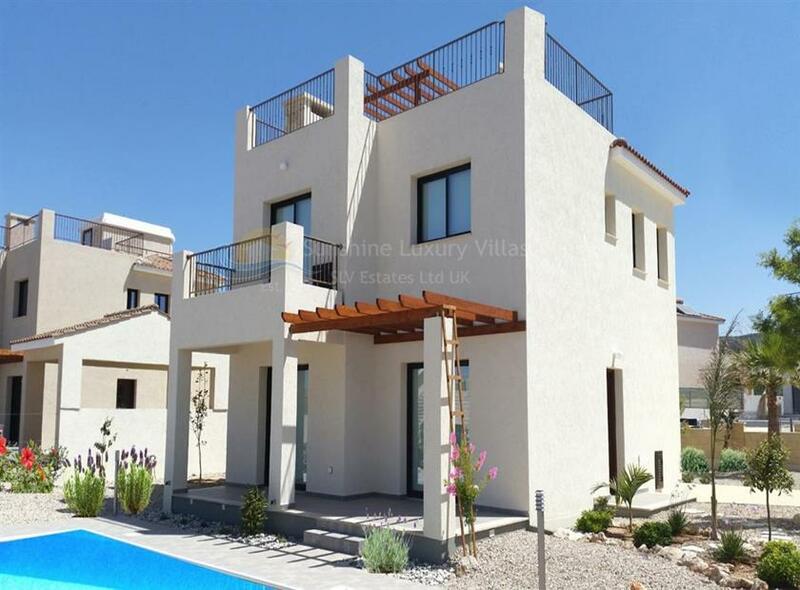 Combining the benefits of an exceptional, luxurious and functional home – built by a reputable developer, and the privilege of living in a European country with a diverse and enviable lifestyle these Cyprus Golf villas for sale fit the profile for a dream property in the perfect location.